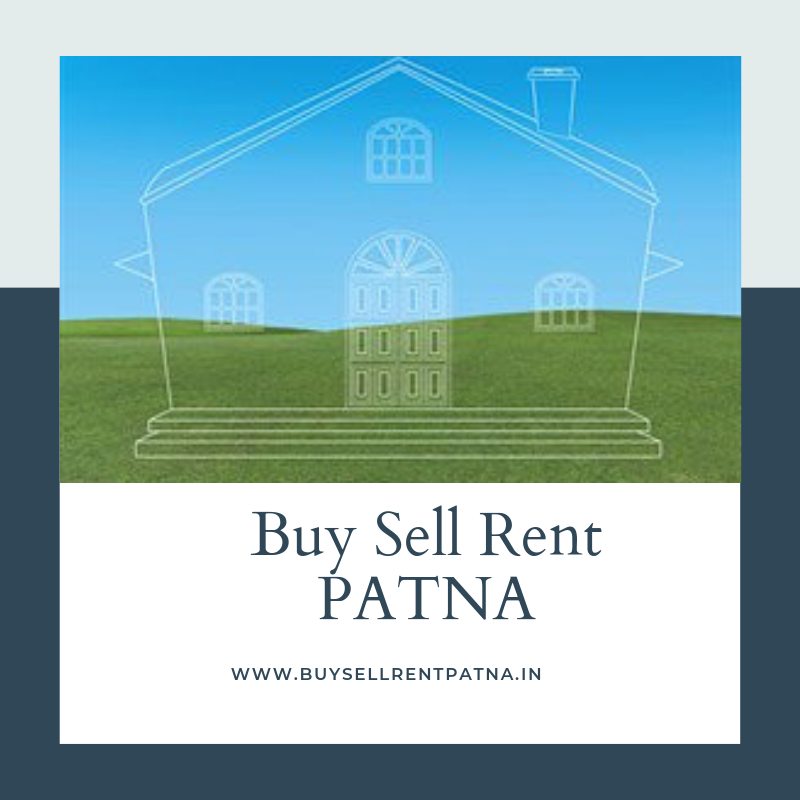 LAND FOR SALE IN ASHIANA NAGAR, PATNA. PRICE :- RS.75 LAKHS PER KATTHA ONLY. 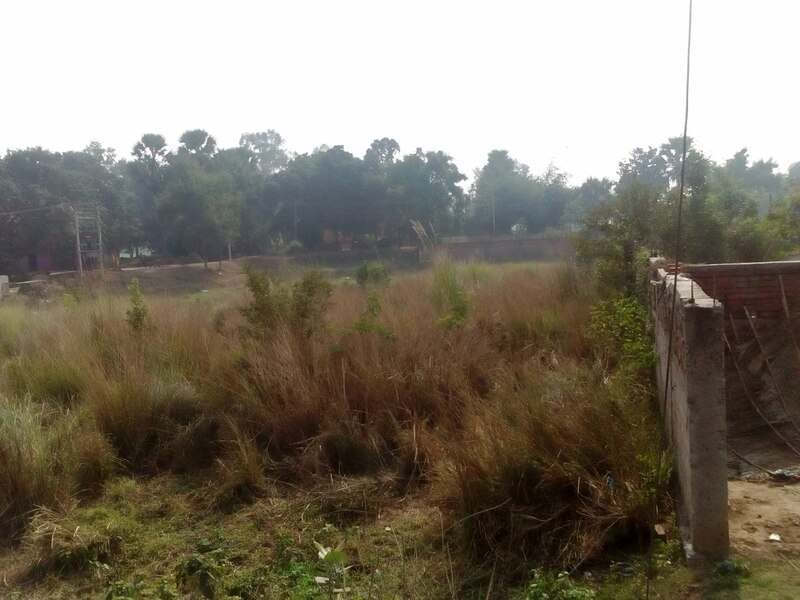 BUY LAND IN ASHIANA NAGAR. To buy land in Ashiana Nagar one needs to be a crorepati. Ashiana Phase 1 and Phase 2 are now considered higher middle class residential areas of Patna. 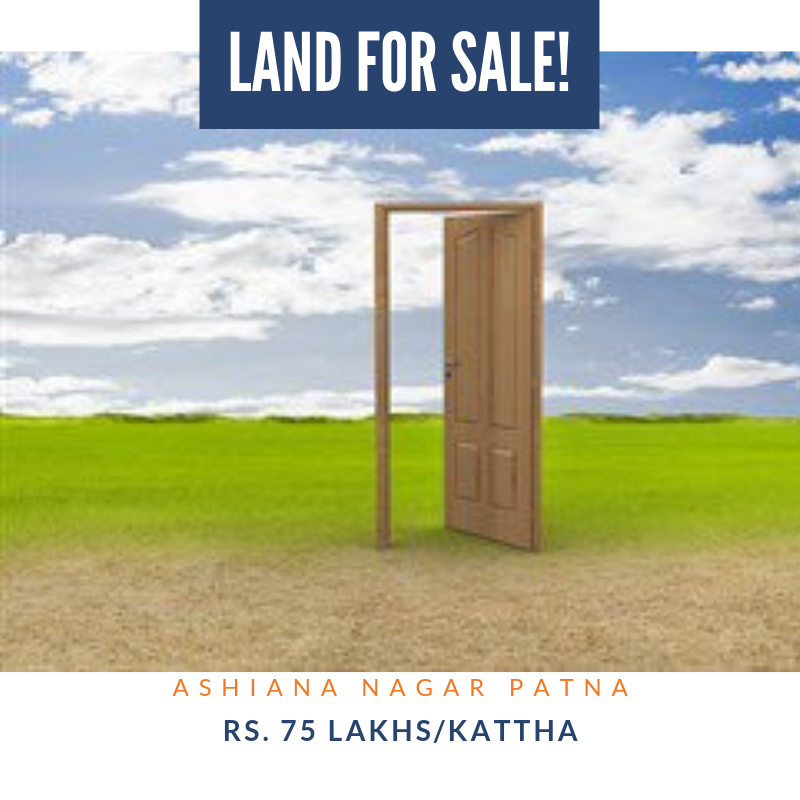 Residential plots in Ashiana Nagar is not available in less than Rs 80 lakhs per kattha(1361 sq.ft.). 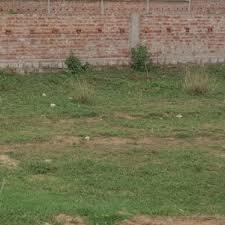 Land for sale in Ashiana Nagar are rarely available. As supply of land is few and demand is high to buy land in Ashiana Nagar one really needs to be prepared with land prices like 80-90 lakhs per kattha. The main road in Ashiana after its two laning has developed as fully commercial hub,and land for sale are rare and if any the prices of land are more than a crore per kattha. Ashiana Nagar starts from Ashiana mor on Bailey Road till the Rajeev nagar turn on Ashiana Digha road on eastern side. On the western side it is marked by the colony called Rukanpura. Today Ashiana nagar along with the 2 phases also consists of small number of sub colonies like Jagat Vihar Colony, Magistrate colony, Abhiyanta nagar, Kautilya nagar, Ram Nagari etc. Ashiana Mor is about 8 kms from Patna railway station and 4 kms from Patna airport. The colony is filled with large number of apartments along with houses. It has parks and playing fields and relatively broader roads. The Ashiana Digha road has developed as commercial hub. On Ashiana -Digha Road, Ramnagri Mor is the upcoming commercial center blooming at full speed. Rukanpura is a residential colony adjacent to Ashiana nagar and we include it with Ashiana Nagar on our website. On one side of Rukanpura is Bailey road and its western Boundary is marked by the railway line going to newly built Patliputra railway station in Patna. In fact there is flyover on this railway line now. Beyond this flyover starts Danapur technically or what now is also called new Patna identified by Gola road, Shaguna mor etc..